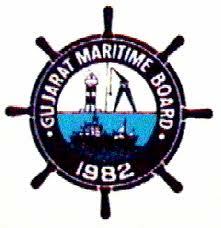 Gujarat Maritime Board (GMB) has successfully completed written exam for Deputy Executive Engineer, Assistant Engineer, Additional Assistant Engineer posts. Candidates who are participated they all are waiting for answer key paper Assistant Engineer Civil, Assistant Engineer Electrical. Here i am sharing answer key paper and solved question paper. Finally, GMB Recruitment Board has finished written exam on 25th June, 2017. Aspirants who are completed written exam they have to check answer key paper of AE Civil Engineer to check how much they scored in the exam. Below you can download question papers and answer key papers.